Did you attend the March on Washington with Martin Luther King? Have you worked for one company your entire career? Do you prefer instagram over pinterest? Did you ever get up to level 5 of Super Mario Land? It’s okay, you’re not supposed to be able to give an affirmative answer to all of those questions. If you could, that would actually make you a social anomaly. Each of these questions relate to a different generation of Traditionalist, Baby Boomer, Generation X and Generation Y or Millennials as they are often better known. We take a look at each of these generations by analysing the number of which cars they rent most, as we then try to identify why these specific cars appeal to each of them. Aged 70 years plus, this generation grew up around the earlier years of the 20th century. As young people there is a good chance that they remember what it was like to live through the liberal freedoms that were won during the Roaring Twenties, the hardships of the Great Depression and the World Wars that followed. As a result of these life experiences, Traditionalists are known to be patriotic, they value logic and discipline and they don’t like change. A keyword that marks their outlook is loyalty and it is because of their loyalty that they have quite possibly worked at one company throughout their entire career. 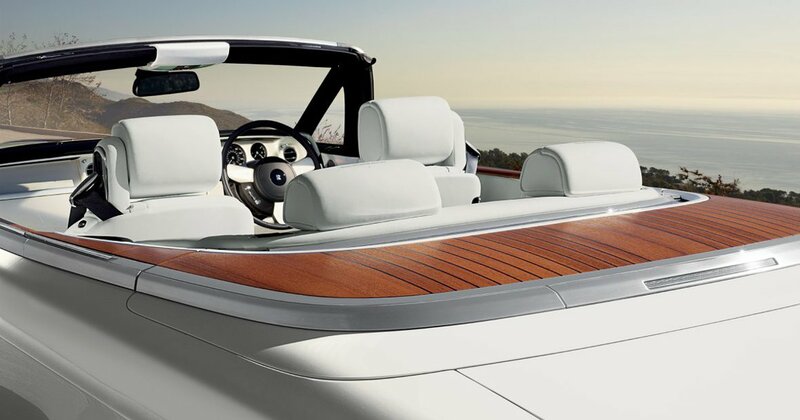 The car that matches the sensibilities of a traditionalist is the Rolls Royce Phantom Drophead. An aristocratic car with a strong regal presence, this car carries an element of royalty and conservatism which resonates well with Traditionalists who believe in the value of institutions. Rolls Royce which was originally founded in 1906 is one of the earlier motor companies, leaving ample opportunity for Traditionalists to develop their sense of loyalty to a brand that continues to hold a strong image of elite and prestige. In the age bracket between 52 to 70 years old, this was the generation of children that were born in the years when people started to pick up their lives after the devastation of World War II. Their families made up the mass of population that were to be found in the sprawling suburbia. As young adults they fought for the advancement of Human Rights and protested against the Vietnam War as they immersed themselves in a utopian world of drugs and RocknRoll. Yet their parents’ belief in institutions was shattered for them by the fallout of Watergate. Exposed to these events in their formative years, Baby Boomers tend to be optimistic and idealistic people, yet at the same time they like to question authority and thrive off competitiveness. Suiting their interests and sense of ambition is the Bentley Continental GTC. The prestigious Bentley speaks to the esteem that Baby Boomers hold in money, recognition and title. Less of an institutional icon than Rolls Royce, for Baby Boomers it is more about the elitist stature and real high performance capability of the Continental GTC. 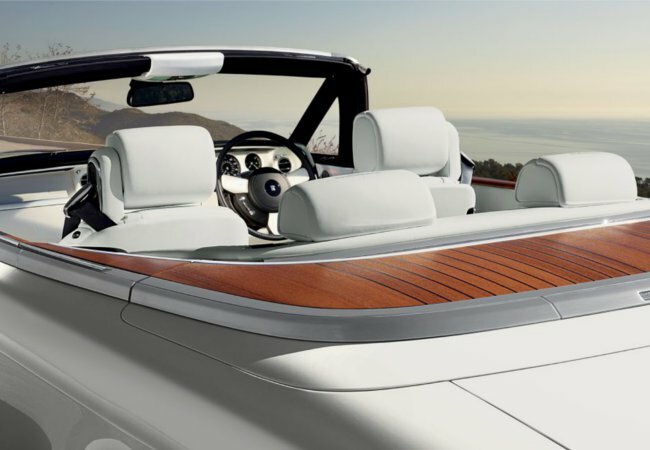 This luxury convertible comes to represent the just rewards that baby boomers have invested towards building their stellar career. Growing up watching Sesame Street while they were children and then MTV as they got older, this generation is now aged between 36 to 52 years old. These kids were exposed to the breakdown of the nuclear family as divorce rates skyrocketed by three fold. Living in single parent families, they increasingly became latch key kids, but on the flip side they also became exceptionally resourceful and self-reliant. Generation X were young adults when the PC was becoming a common feature to be found in every household which was then shortly followed up by the world wide web. They adapted exceptionally well to technology and the rapid changes that it continues to bring. This generation cohort tends to hire the Ferrari California because it represents an appealing combination of innovative technology and a modernist design. Despite their sense of skepticism, this generation finds reward in freedom and the Ferrari California with its great legacy of F1 racing accomplishments, promises just that. Generation X hires the California for long weekend sprints across border lines and international boundaries. In their aspiration to build a balance between life and work, they develop themselves in a career that is portable and of course there is no other car that’s more equipped to chase the dream, than a Ferrari California. The most recent generation to reach adulthood, they came of age under the impact of our current political climate that is characterised by the global financial crisis and international terrorism. Many of their earliest worldly experiences were often immersed in technology and indeed they have saturated their lives in technology’s many offerings. While their astronomical student debts have considerably set them back financially, at the same time they are highly innovative and much more willing to take risks as they venture out to start their own businesses. Doing this at a much younger age than their predecessors, but often with astonishing success. Despite their sense of entrepreneurialism, millennials are financially conservative, having been exposed to the detrimental impact for GFC and their significant student debt. Still, with their insatiable thirst for adventure and the desire to try new experiences they choose to hire the Porsche 911 Cabrio. The 911 convertible is the iconic sports car, it offers a great variety of state-of-the-art tech features whilst still being within their financial ballpark. Millennials are marked for their sense of realism, and nowhere is this better seen than in the 911 Cabrio which seamlessly combines work with play.